 Why do I need a PNP account to create videos and calls? Why do I get a "Connection problem with North Pole server" error message? What are Premium Santa Videos? How do I share my personalized video message? What is the "Download video" option? What is the Toys & Gift Collection? Where do I find the code for the Toy video associated with my product? What is the Reaction Recorder and how does it work? 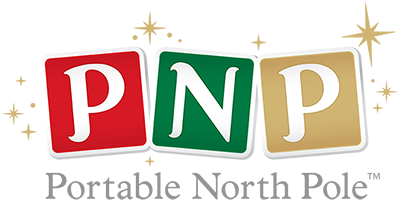 What is Santa's Village on the PNP website? What is the Santa approved Nice List Certificate?